The loop cross is a uniquely designed cross. 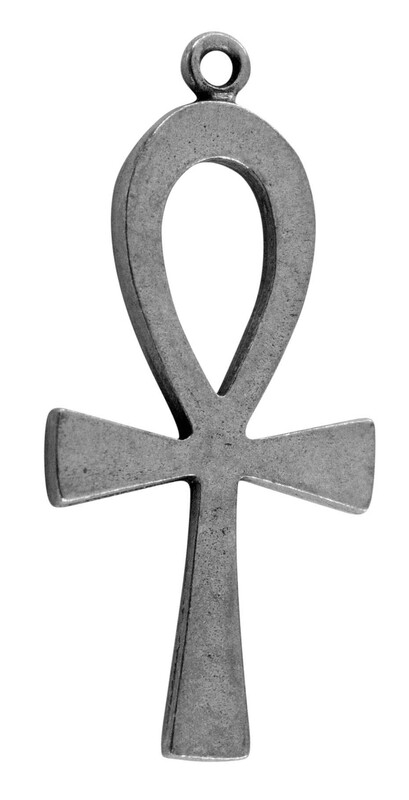 The traditional cross shaped with a loop at the top. The loop forms a tear drop that can be taken as God's tear as the Son of God is crucified for the sins of the world. Carefully and skillfully hand cast and finished in our USA workshop. 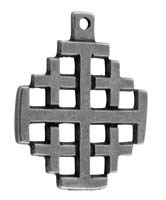 Our crosses are handcast using our lead-free pewter formula. Great care is then given during the final finishing process to maintain the high level of detail found in our products.